Ahhhh, there’s nothing that compares to Miami Beach, and South Beach. The sights, the sounds, the colorful people! If you’re looking for a fabulous Florida family vacation, you won’t find anything like Miami Beach and South Beach in all the world. Miami Beach is a golden strip of fine golden sand with emerald waters. 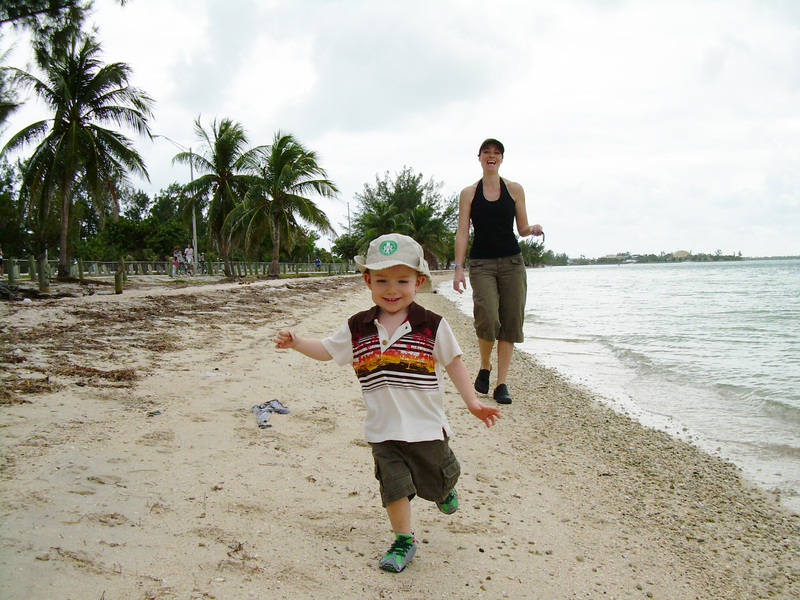 Families flock to Miami for fun, sun, sand, beaches, business and entertainment, -Miami Beach and South Beach rock! And it’s not just for hot, young celebrities, it’s also a super kid friendly environment too. First, this is a tropical area, and as such be prepared for rain. Yes, it rains a lot, so it would be most beneficial if you just planned on it, and maybe even schedule your vacation for at least a full week so that you’ll be able to catch some rays. Of course it’s gorgeous there, with sunshine and warm temperatures, but just prepare yourself for at least some rain, that’s just the way it goes in the tropics (how else would everything stay so green and lush?). Second- Miami, South Beach and Miami Beach aren’t just for the rich and famous, and not everything is for the hottest of the hot celebs to go out clubbing and such. 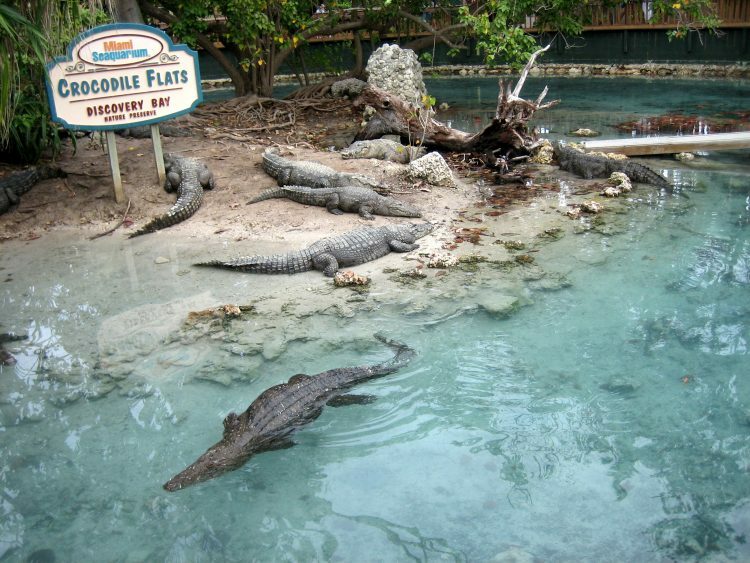 If you know where to go, families can really have a great time on their Florida family vacation. Sure, things change over time, but one thing that hasn’t changed is the beauty of Miami’s beaches. South Beach, the stretch of Miami Beach from First Street to 30th Street, is a wide expanse of sand backed by colorful Art Deco hotels. The northern end of the beach, from 30th Street down to Lincoln Road (approximately 16th Street) will be most appealing to parents and small kids since it’s quiet and peopled by like-minded souls. As you move further south, the area from roughly 12th to Fifth Streets is party central, with revelers and their cocktails creating a beach-y moveable feast. A long boardwalk connects the entire length of South Beach so you can stroll, bike or blade to the beach that best suits your needs. SEAQUARIUM; The Miami Seaquarium is located right in the middle of the tourist area, on the causeway between downtown Miami and Key Biscayne. It’s a fabulous stop where you can witness an outdoor aquarium experience that’s only possible in our tropical climate. Be sure to budget enough time to spend at least half a day there! Admission to Miami Seaquarium is $29.95 for adults and $22.95 for children ages 3-9. If you’re planning to visit more than once this year, you can purchase an annual pass for an additional $10 per person. Also, you can obtain free admission with your Go Miami card. Miami Metro Zoo; Miami’s Metro Zoo is fast becoming one of the best zoos in the nation. Its climate allows it to keep a wide variety of animals from Asia, Australia and Africa like no other zoo in the country. One of the first free-range zoos in the country, the exhibits are entirely cage-less. Animals are grouped according to their geographic territory and animals that live together peacefully in the wild are placed in exhibits together. The Miami Children’s Museum: Directly across the Causeway a 56,000-square-foot facility where children come to “play, learn, imagine and create.” Tell them they get to play and everything will be fine. Older kids will start at Mt. MiChiMu, a colorful climbing wall that greets you as you enter the museum. It won’t be long before everyone has entered KidScape Village, where you can visit the dentist (his toothbrush is six feet long), “pick” some oranges (they fall fast!) and “rush” to the scene of a fire thanks to an interactive video display. Upstairs, kids will haul cargo with their own shipping cranes and proceed to navigate small ships as Biscayne Bay Pilots. The museum has wisely installed climbing structures outdoors for that much-needed fresh air break. And hey, if junior just has to see “Winged Wonders” one more time (our son insisted on it), Parrot Jungle is right across the road and entrance to both attractions is good all day (be sure to have your hand stamped at each). (305) 373-5437. Parrot Jungle Island; A short hop from the beach and right off the MacArthur Causeway is . Taking a page from the Sea World playbook, Parrot Jungle showcases its avian residents in a variety of settings and performances. At the Parrot Bowl, “Winged Wonders” is a 20-minute flight of fancy featuring countless colorful parrots, an Andean condor and a cassowary, an ostrich-like bird that can swallow an apple whole. Our son was riveted by the cockatoo who rode a bicycle on a high wire above the stage – okay, we were, too. “Manu Encounter,” evoking the tall cliffs of Manu, Peru, is a more free-form experience, with macaws, parrots and squirrel monkeys having the run of the place and kids chasing after them. There are tigers and snakes, turtles and ‘gators to be seen, but the real thrill for the kids will be with what’s flying overhead. (305) 2-JUNGLE. 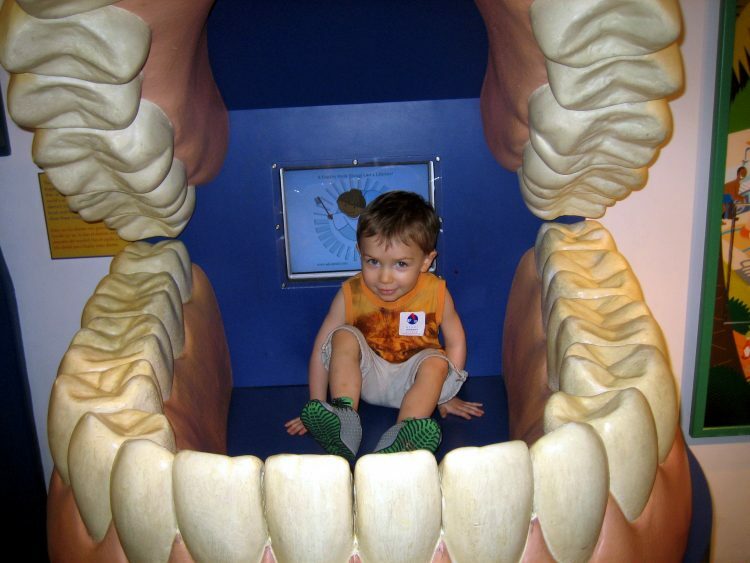 Miami Museum of Science; Check out the latest kid-friendly exhibits at the Miami Museum of Science. You’re bound to find a learning adventure for the whole family. The museum is home to the Bird of Prey Research Center and the Weintraub Observatory. The Lincoln Road Mall is South Beach’s version of a town square. Spanning the pedestrian-only stretch of Lincoln Road between Collins Avenue and Alton Road, the street is teeming with eclectic shops, restaurants and cafes. Sidewalk tables spill out of almost every establishment, guaranteeing a bird’s eye view of the buff bodies ‘blading by. The not-so-buff can be happily found at one of Lincoln Road’s many ice cream shops…The Miami Beach Bicycle Center at 601 Fifth Street is your best bet for bicycle rentals by the hour or day – tag-along wheels available. (305) 674-0150. Come to Miami Beach and South Beach for your next Florida family vacation and find out why it’s one of the best Florida has to offer! If your family has stayed in Miami or Miami Beach for a Florida family vacation in the past, please leave me a comment, I’d love to hear how it was!